This year has been a huge transitional year for our ministry, Christian Unity Ministries. We will always remember 2013 as the year we transitioned from a small, church consultation ministry operated by Blake and a few of his friends in their spare time to a full-fledged, global non-profit organization with a paid staff and active arms operating in churches and denominational entities all over the world. Last year’s budget: approximately $75,000. The 2013 budget: approximately $350,000. That, my friends, is a God-sized transition! This entry was posted in Books that Changed Me, leadership, Spiritual Formation and tagged 1 Timothy 6, Barry, budget, Canadian, Christ, discipleship, fundraising, generosity, money, Nelson, nonprofit, organization, resources, revolution, scripture, seminary, spirituality, theology, transformation, transition, vision on September 3, 2013 by Blake Coffee. 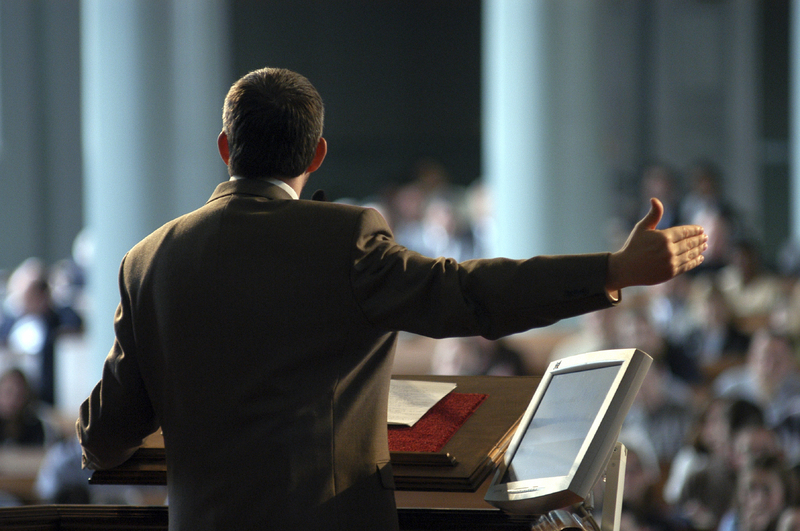 Preaching is Up, So Why Isn’t the Church? My impression is that the church in America is getting LESS Biblically literate, not more. I don’t have any scientific data to support that impression. Maybe the Barna Group or someone like that has researched it. 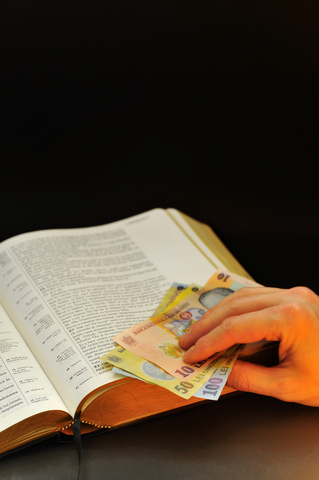 I’m just saying that, when we compare the evangelical church of today to the one that existed 50 or 100 years ago, I have a distinct impression that our understanding of the God of the Bible is not deepening–rather, it is getting shallower. I believe we are becoming a Biblically illiterate church. I would welcome your impression on that issue. If I am right about that, then here is what is really mind-boggling: I suspect we are graduating more students from our theological institutions than ever before. I mean, I strongly suspect that there are actually more theologians among us today than we have ever had among us at any other time in the history of the church. Moreover, the church in America has groomed and perfected the art of preaching beyond measure. We have truly amazing, gifted teachers and preachers in the American church, and their lessons and sermons have never been more accessible than they are right now. Anytime I desire, I can go on line or tune into the radio and listen to Charles Stanley, Andy Stanley, John Ortberg, John MacArthur, Max Lucado, Chuck Swindoll or any of hundreds of other great preachers. You want choices? The church in America has choices galore! So here is the critical question: how is that we have so much fantastic preaching and so many really smart theologians in the church today but we are actually less Biblically literate than ever? This entry was posted in Spiritual Formation and tagged Bible, Biblical literacy, church, preaching, scripture, seminary, Spiritual Formation, teacher, theology on June 23, 2009 by Blake Coffee.